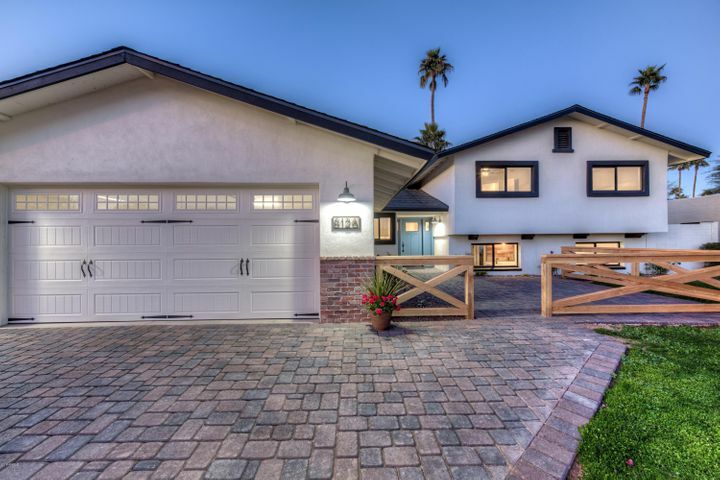 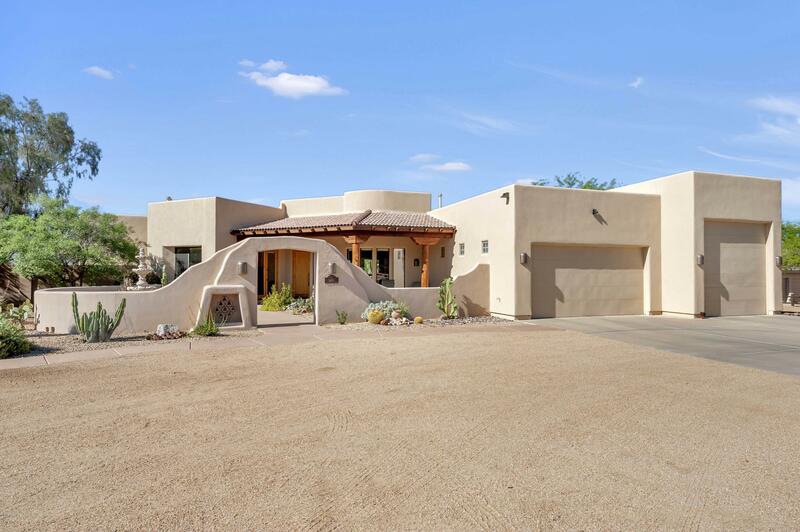 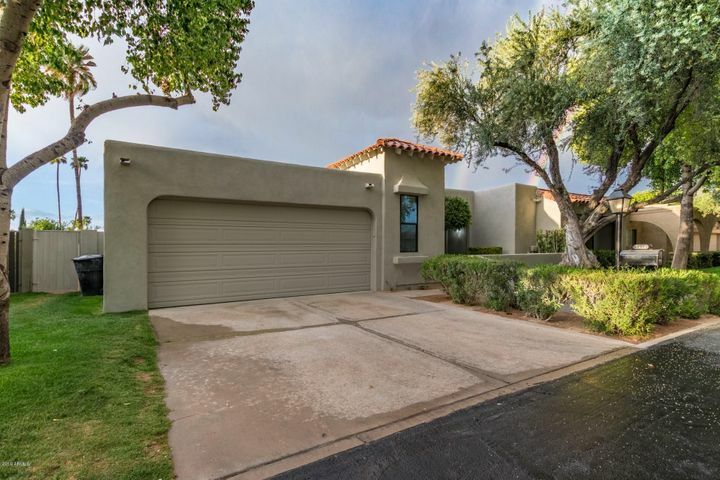 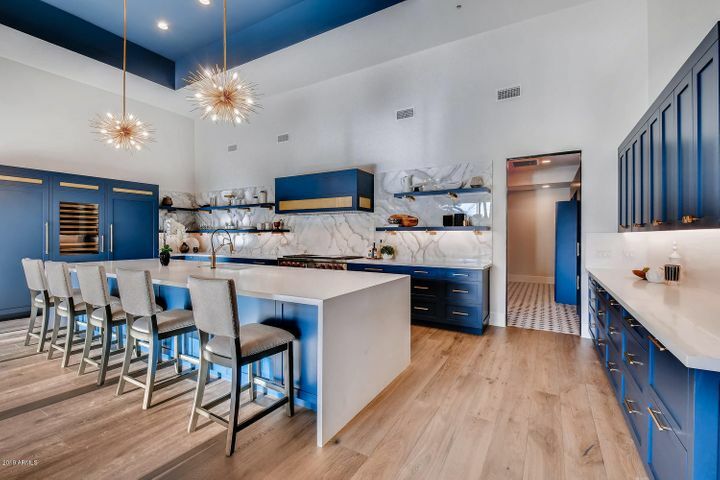 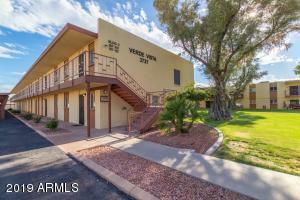 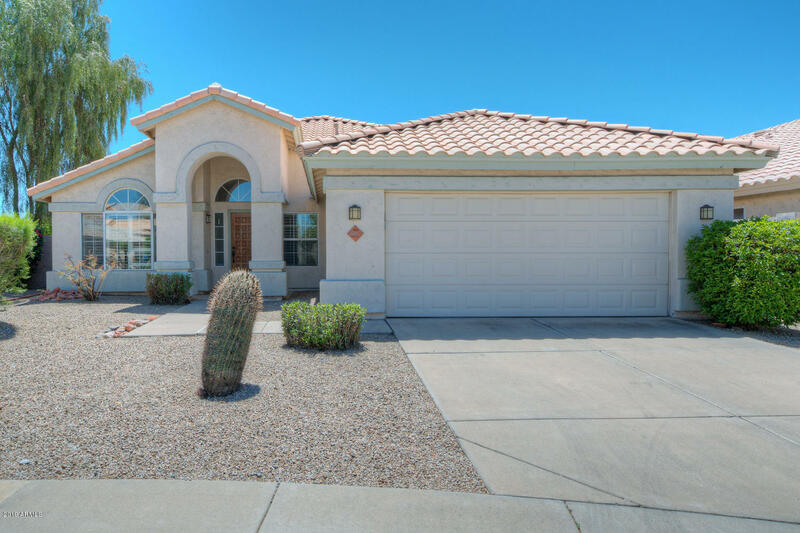 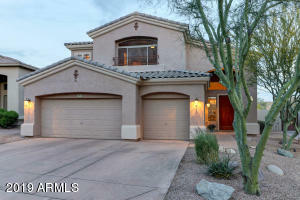 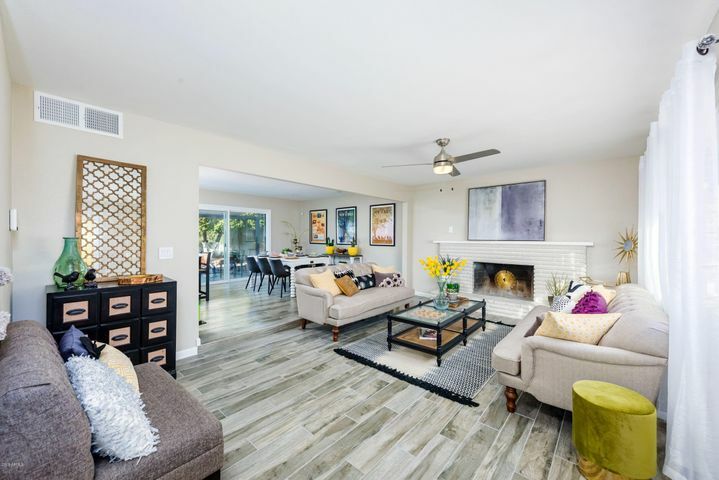 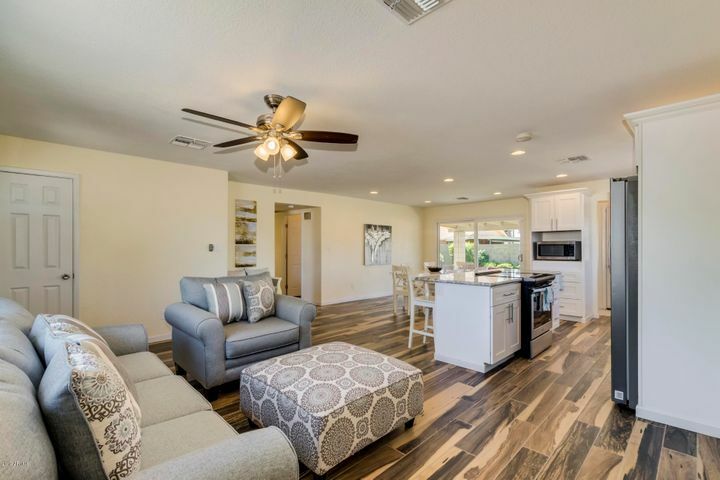 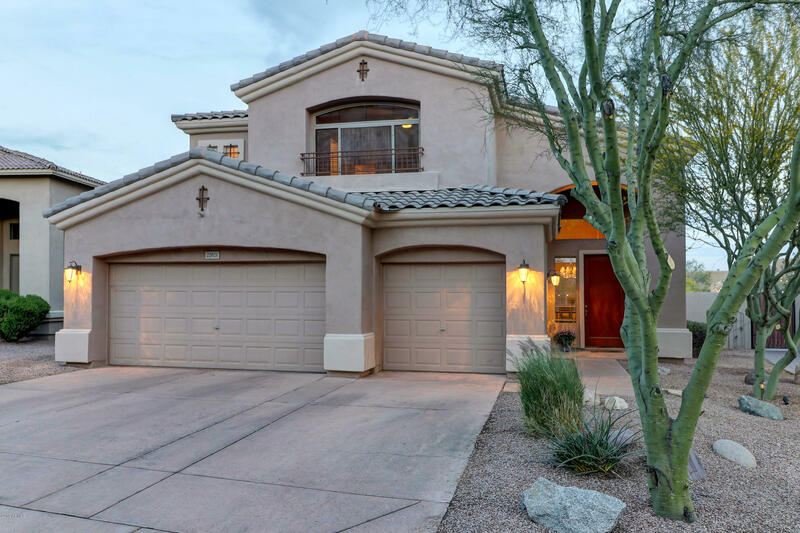 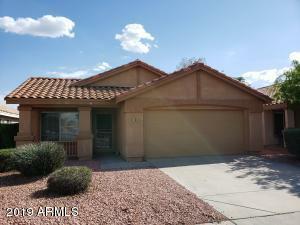 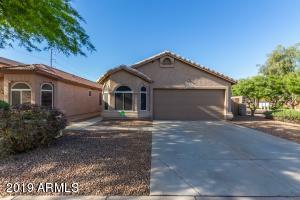 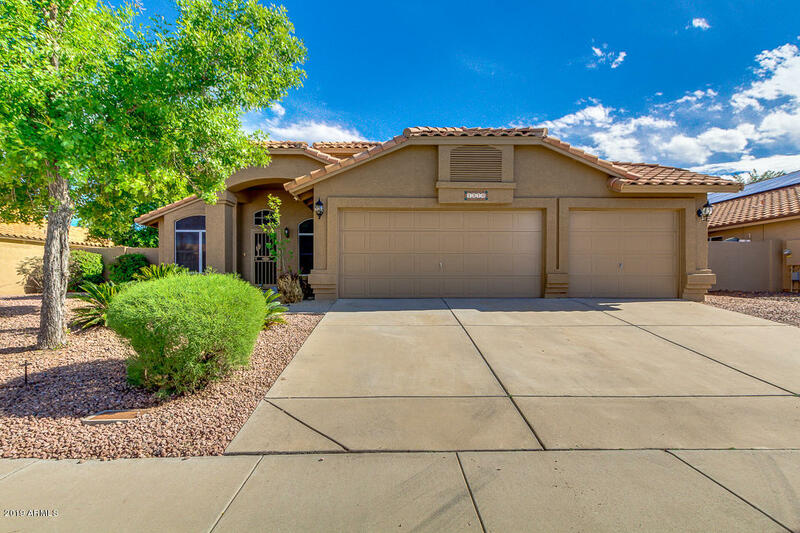 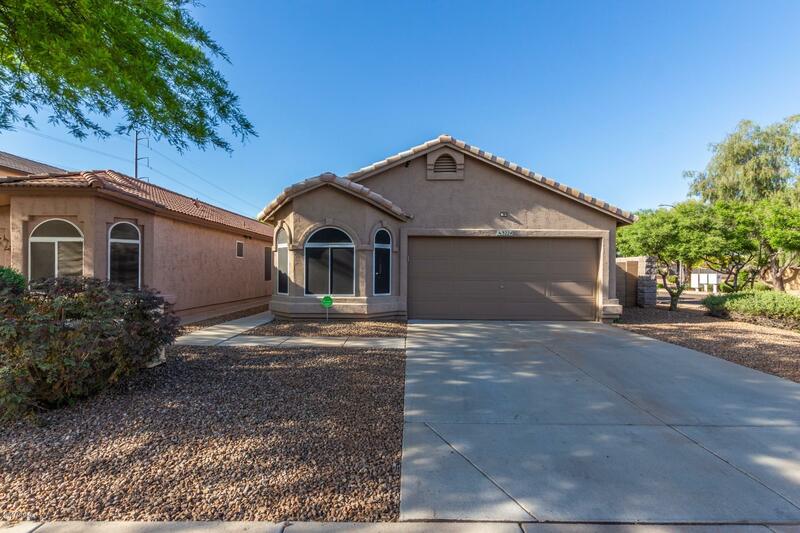 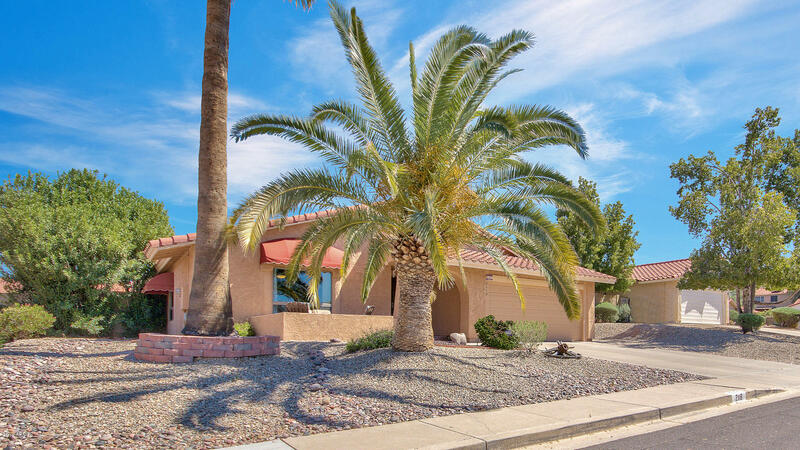 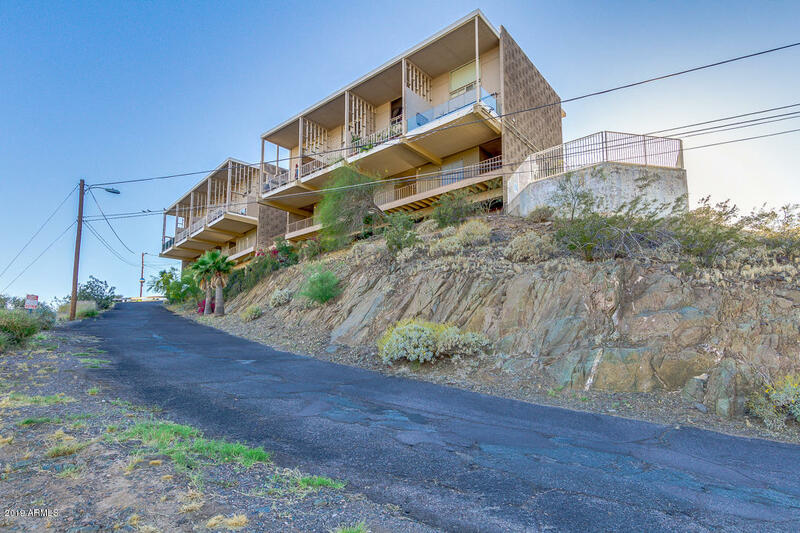 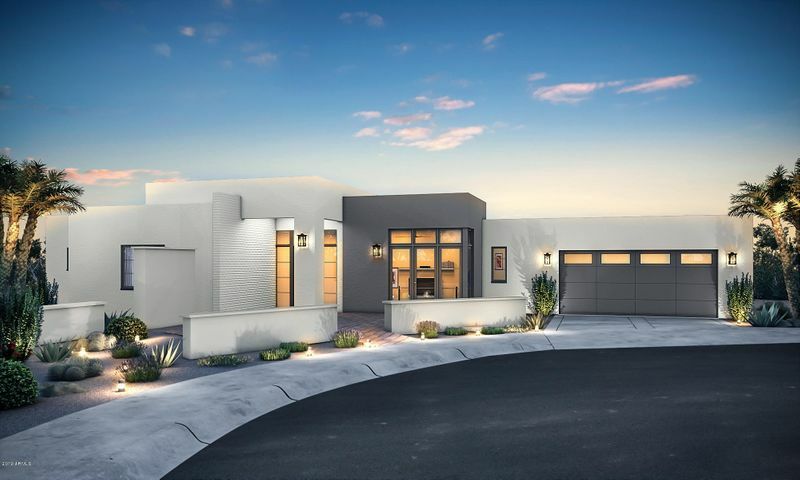 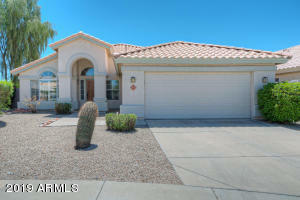 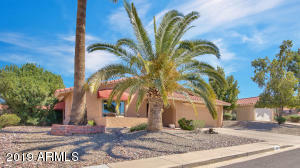 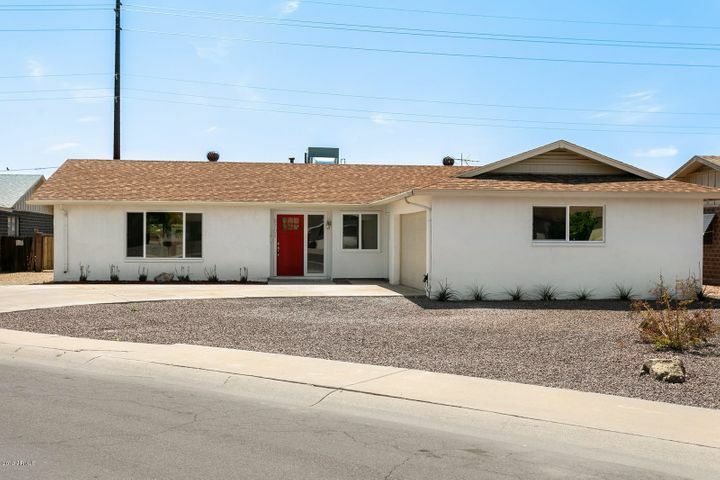 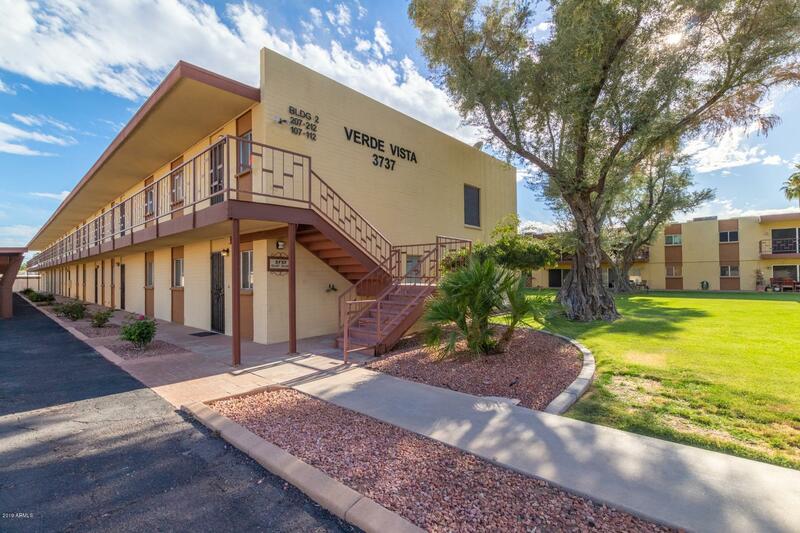 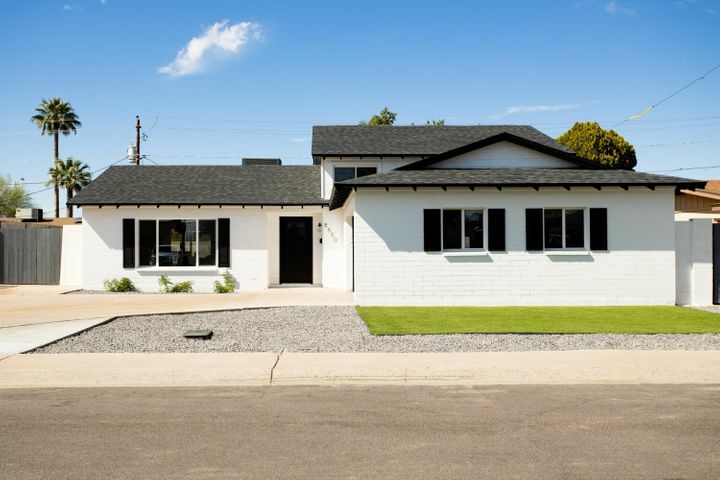 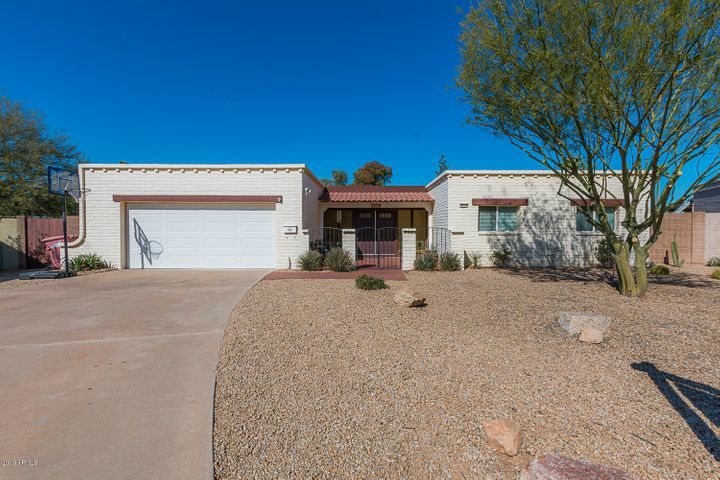 This page is a list of homes that were just listed in Phoenix in the past 7 days. 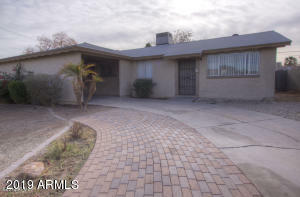 They are not all my listings but I am able to show and negotiate all of these properties for potential buyers. If you would like more information on any of the listings you see here. Please contact me at the number above.